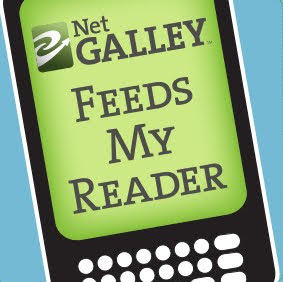 The Book Diva's Reads is always pleased when an author stops by to visit and chat. 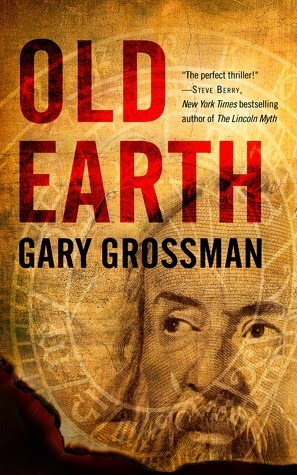 Today Gary Grossman has graciously agreed to let us in a few secrets about writing his latest thriller, Old Earth, namely a love of history and research. History. Can you Dig It? Thank you for inviting me to contribute to The Book Diva's Reads blog just as Old Earth, my newest globe-hopping thriller, is released. 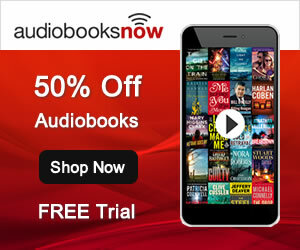 The novel offers a fast-paced story that crisscrosses time – all time. From the beginning to now, through the Inquisition of Galileo in the 1600's to a discovery made in modern day America. All through Old Earth, I try to sweep readers along with relatable characters and relationships, an international conspiracy that's relatable, bite size science and history, and ultimately action and intrigue. But, there's another element that's critical to my writing. It's research. I love research. I'm a research junkie. When it's not for my thrillers, it's for the documentary television shows I produce, the classes that I teach, and sometimes simply for the sake of expanding my interests. What research really does for me is provide the historical foundation for building credible stories. Old Earth started with a group of paleontologists digging for dinosaur fossils. They find something interesting, something inexplicable that leads them on a global search for answers. Research came into play to understand Earth history and the arguments that divide people over science and religion. Research shined a light on how I could work Galileo into a very contemporary tale, retelling his Papal trial and tying his work into my present day characters. Research gave me in-depth intel on modern day weaponry and military hardware and an insiders' view of The Vatican. Research gave me tours through museums and roads maps in multiple cities. Research is everything. My good friend, author WG Griffith, actually goes out and experiences the things his characters will do. He's far braver than I am as he base jumps, dives into ancient wells, ventures through urban sewers, and feasts on things I'd never eat. But that's not to say I don't dig down deep. For Old Earth I worked through details with a geologist, a dinosaur expert, a former military intelligence officer and more. I interviewed, I wrote, I gave them the material I crafted, and then rewrote with their guidance. Also, Old Earth offers a scientist priest and a conspiracy theorist, both loosely based on actual people. Their work gave me the framework to introduce interesting, exciting characters who could propel the drama forward. Finally, research opened my mind to the inciting incident which launches the plot. Quite by accident, I discovered that years before Galileo focused on the stars his feet were firmly planted on the ground as he experimented with a device to gauge temperatures. He called it the thermoscope. We know it as the thermometer. That nugget…that remarkable piece of history figures so prominently into the story that Galileo even ended up on the cover of Old Earth. The research that brought me to Galileo, in turn transported me to his Inquisition. With a little more exploring, interviewing and writing, I had the material to plot a parallel drama – switching back and forth between the past and the present. Without it, I wouldn't have had the historical underpinning to make a present day thriller exciting. 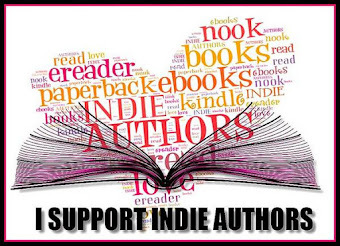 So what does all of this mean to hopeful and current writers and avid readers? I have to put in the perspective of my very first book, "Superman: Serial to Cereal." It's a book about the history of the Superman character principally from movies serials to the TV show starring George Reeves that was sponsored by Kellogg's. I felt that if you're going to ask the audience accept a man who can fly, be impervious to bullets, and his believe his best friends can't recognize him when he takes off his glasses, then you better build a credible story around him. My conceits for Old Earth include the startling discovery Galileo makes in 1601, that links to a hermit's find in Siberia in the mid-1800s, to a mine disaster in Wales in the early 1900s, and finally to a paleontological dig in Montana today. Get on board with those connections, add a secret society that has guarded the mystery for centuries, meet people around the world who hold pieces of the puzzle, and hopefully you'll dig the history in Old Earth. 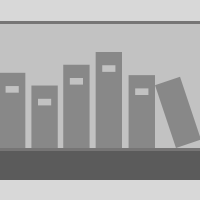 I hope I've engaged friends of The Book Diva's Reads and you'll check out Old Earth. 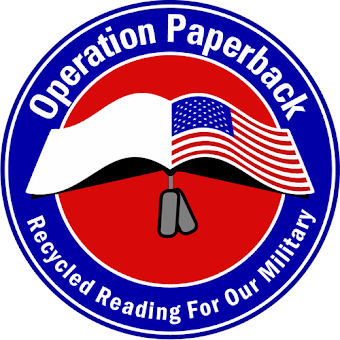 It's published by Diversion Books and available in print, eBook and Audible editions. Let me know what you think. You can reach me via my website www.garygrossman.com, email at gary@garygrossman.com or Twitter @garygrossman1. 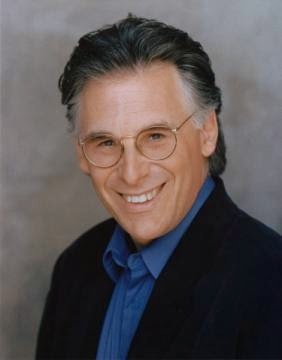 Gary Grossman, author of wildly popular Executive series, is a print and television journalist, an Emmy Award-winning network television producer, and a film and TV historian. Gary Grossman, author of the wildly popular Executive series, returns with a high-octane thriller that digs into the history of the Earth to find the secrets people are willing to kill to keep concealed. In the summer of 1601, Galileo Galilei made a startling discovery in the mountains of Eastern Italy that, if made public, could shatter faith in religion, bring down governments and lead to worldwide turmoil. For more than 400 years the secret has been guarded by a small group of incredibly powerful people, willing to do everything in their power to keep these discoveries from being made. 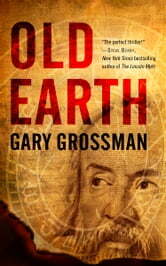 But now, a university dig in Montana headed by paleontologists Quinn McCauley and Katrina Alpert threatens to expose the secret Galileo unearthed, the event that caused him to turn his study to the stars, and the hidden reason the scientist was convicted of heresy by the Inquisition. McCauley and Alpert find themselves in a global game of cat-and-mouse, seeking answers for a mystery that has endured for centuries, hunted for what they might discover. Old Earth weighs age-old arguments between science and religion in a tense thriller that spans time and questions recorded history. 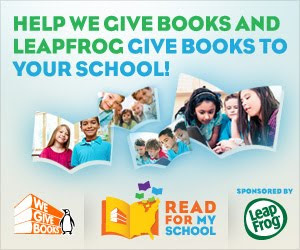 This is a giveaway hosted by Diversion Books for Gary Grossman. There will be ONE winner of a signed print copy of Old Earth, eBook copy of Old Earth, and a Galileo Thermometer. The giveaway is open to US residents only. The giveaway begins on April 1st, 2015 and runs through May 2nd, 2015. What a fascinating backstory to this thriller! Thanks so much for sharing it with us. Will have to add Old Earth to my TBR stack!